This paper presents a novel algorithm for weight optimization in descriptor based face recognition methods. nition score obtained using the particular window. Genetic Algorithm for Weight Optimization in Descriptor based Face Recognition Methods. are trained on one database and tested on the other. cently is based on a set of image features. 2004). The face is divided into rectangular regions. inal method and 97% for the weighted LBP method. can represent more information than the original LBP. tern (according to Hamming distance). FERET (97.6% for fb set) and LFW (75%) datasets. goal to ﬁnd the optimal solution. vision is circle detection (Ayala-Ramirez et al., 2006). segmentation under varying lighting conditions. for PCA performance optimization in this work. in (Paulinas and Uˇsinskas, 2015). most similar image from the gallery. 1 value to the 8 neighbouring pixels by Equation 1.
approach is illustrated in Figure 1.
of the operator is computed by Equation 2.
block. Arrows represent the accumulated gradients. descriptor is d times longer than in case of LBP. nated into one large vector called histogram sequence. the size of the regions. the ﬁtness function given by equation 4.
faces belonging to the same class. evaluation and the results obtained on these datasets. 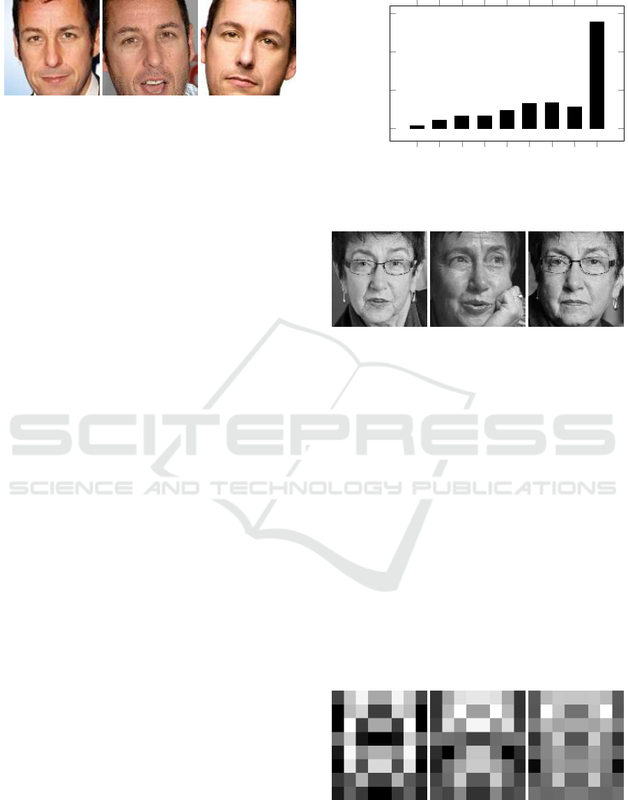 Figure 4: Example images from the FaceScrub database. which gives an average of 151 images per person. example images from this dataset. approximately the same face size. larger image regions that contain not only the face. other corpus to achieve unbiased results. masks, we used a portion of the FaceScrub database. 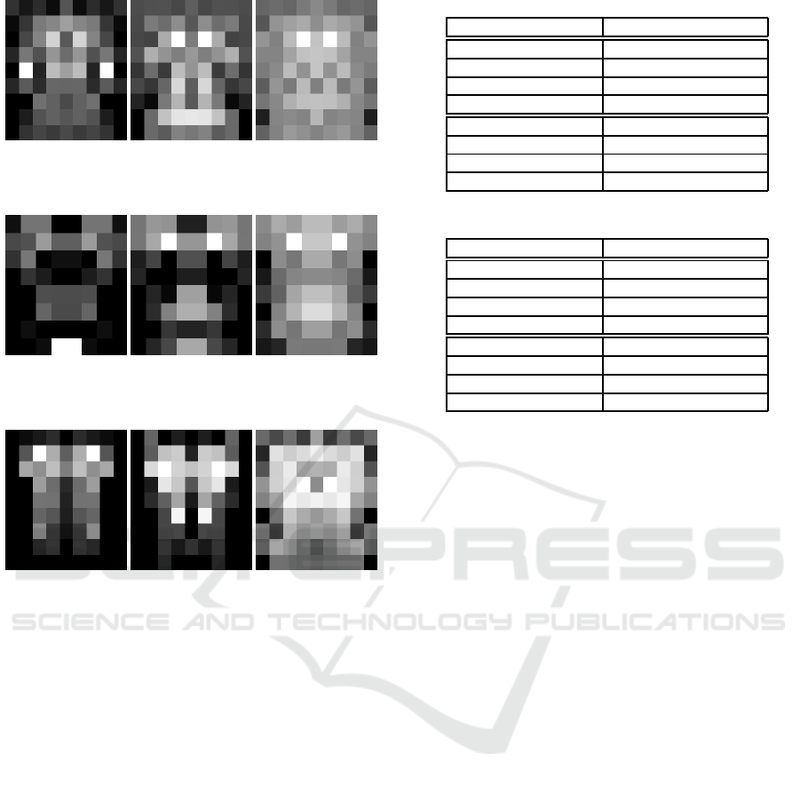 Figure 6: Example images from the UFI database. 3 different numbers of individuals (20, 50 and 100). whereas the black ones low. The obtained accuracies are reported in table 1.
ant of the method. The best results are in bold face. with mask trained on 50 individuals. are depicted in ﬁgure 9 and ﬁgure 10 respectively. when the mask is trained on the whole UFI database. Table 1: Recognition results on the UFI database. Table 2: Recognition results on the FaceScrub database. ing and outperform the basic non-weighted methods. provement is 3.2% with LBP and 1.5% with POEM. of the Czech Ministry of Education, Youth and Sports. 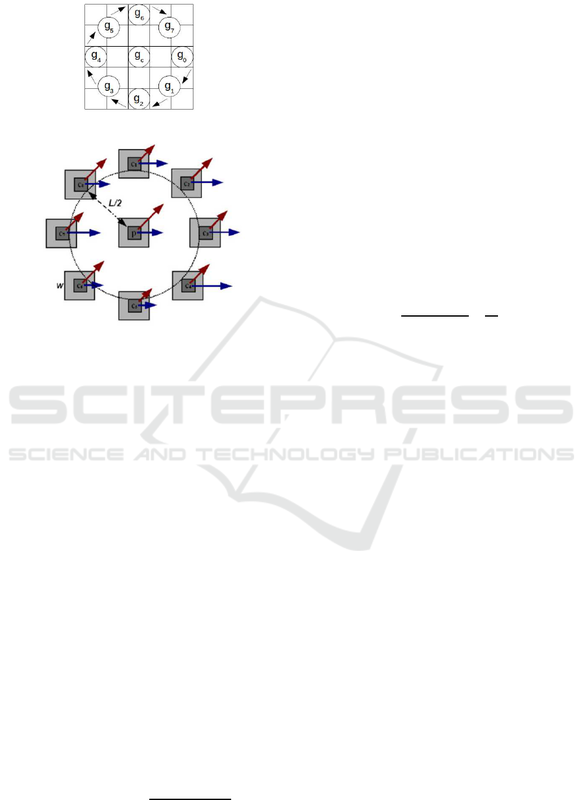 vision-eccv 2004, pages 469–481. Springer. 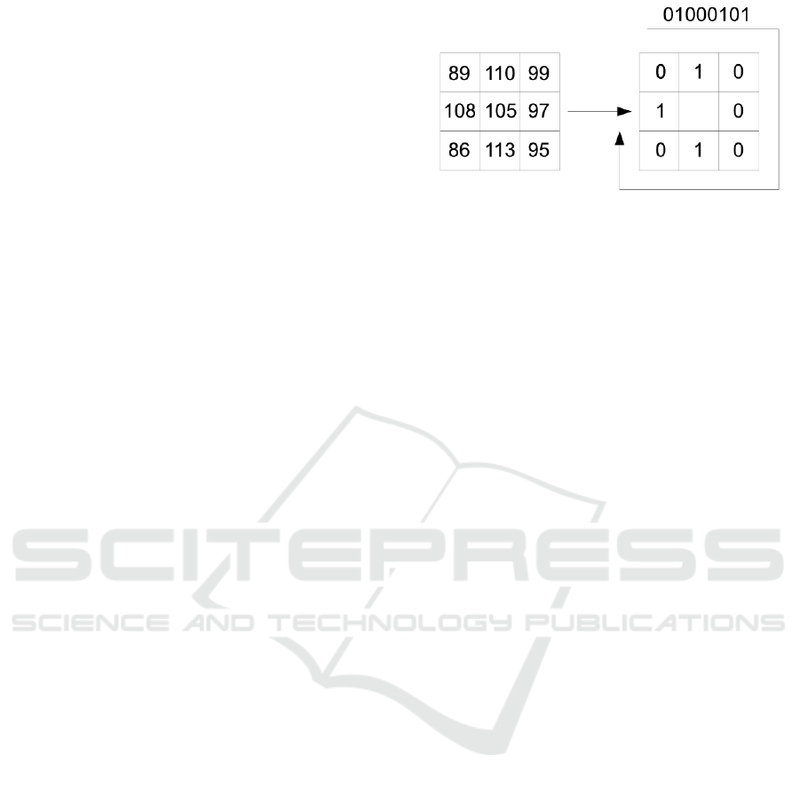 ligence, IEEE Transactions on, 28(12):2037–2041. Al-Arashi, W. H., Ibrahim, H., and Suandi, S. A.
formance for face recognition using genetic algorithm. ECCV 2006, pages 404–417. Springer. Belhumeur, P. N., Hespanha, J. P., and Kriegman, D. (1997). Machive Vision Conference, pages 11–pages. Perez, C. A., Cament, L. A., and Castillo, L. E. (2011). borda count. Pattern Recognition, 44(4):951–963. Phillips, P. J., Wechsler, H., Huang, J., and Rauss, P. (1998). Computer Society Conference on, pages 586–591. ligence, IEEE Transactions on, 19(7):775–779. Conference on, pages 645–649. IEEE. recognition with high-order local pattern descriptor.